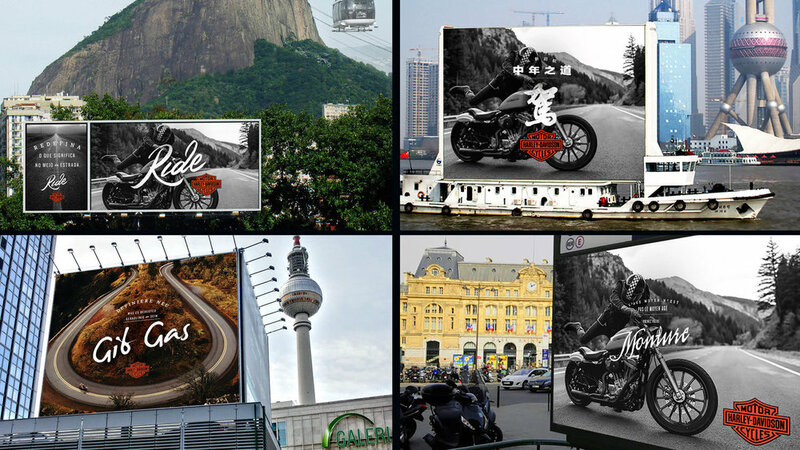 Harley Davidson is an international icon of toughness and badassery. But to expand, the brand wanted to present itself to a larger, but curated audience. Gen X. We challenged those busy consumers to break free from everyday life by taking a moment for themselves. A moment of freedom, captured of course, on a Harley Davidson motorcycle.